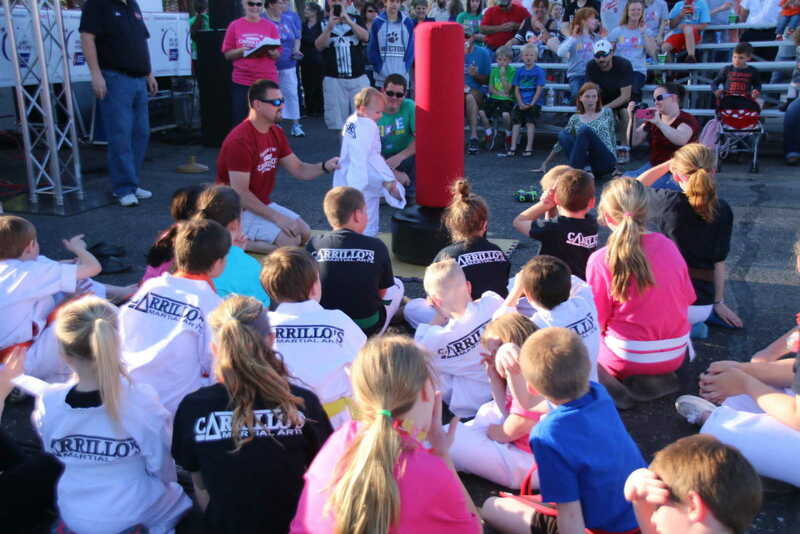 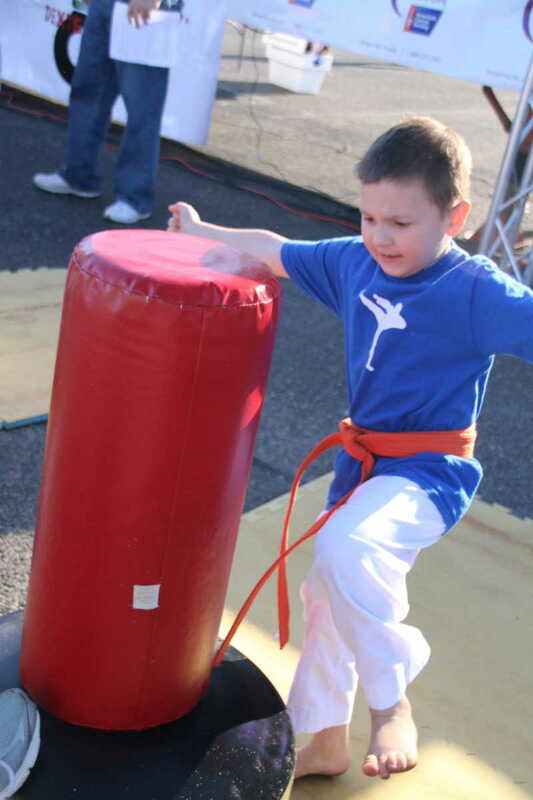 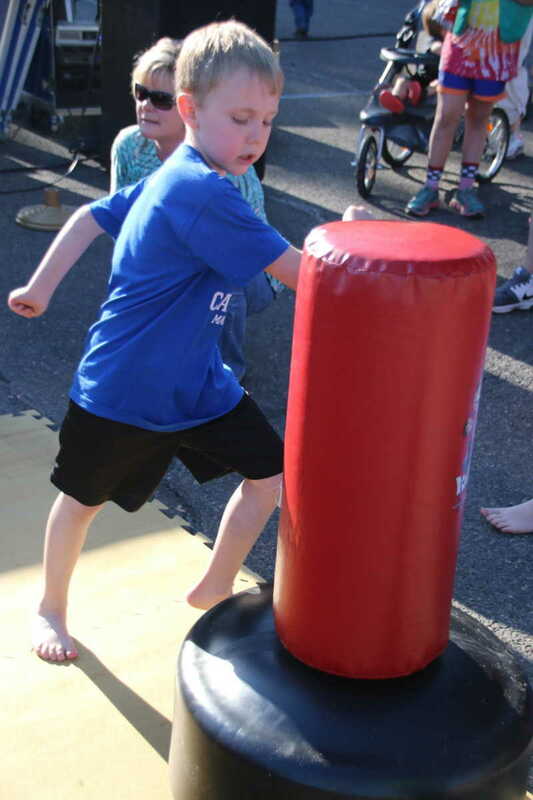 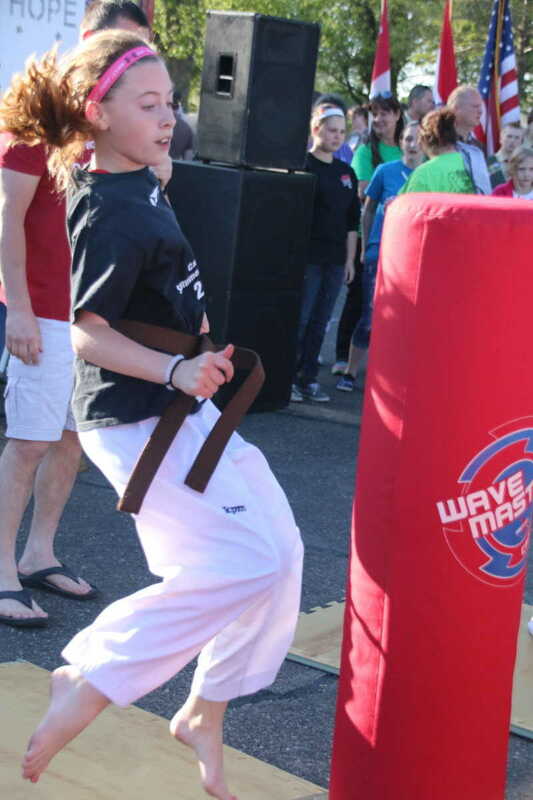 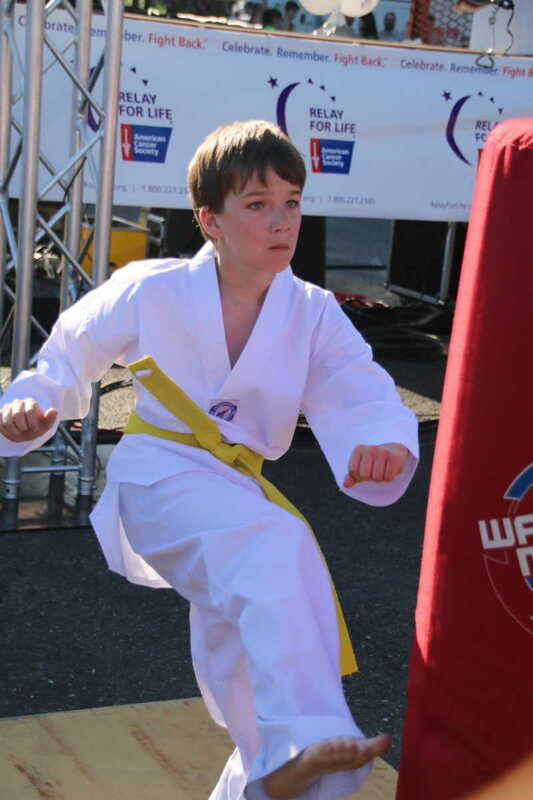 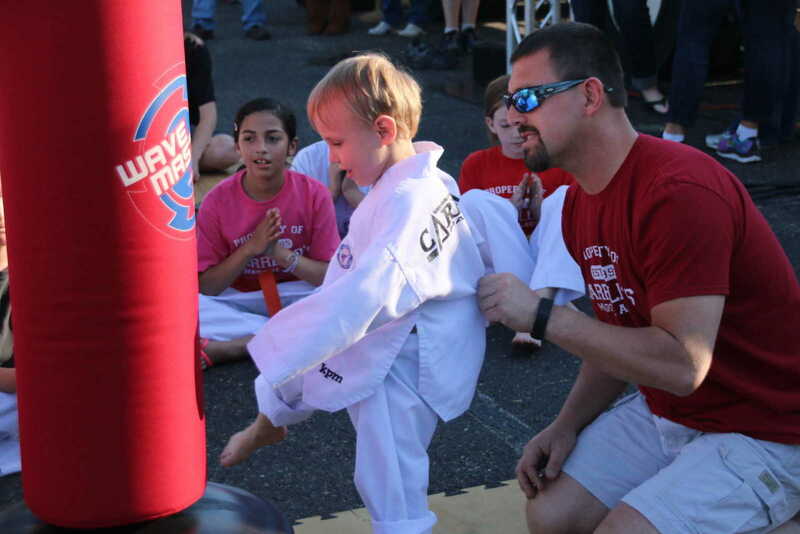 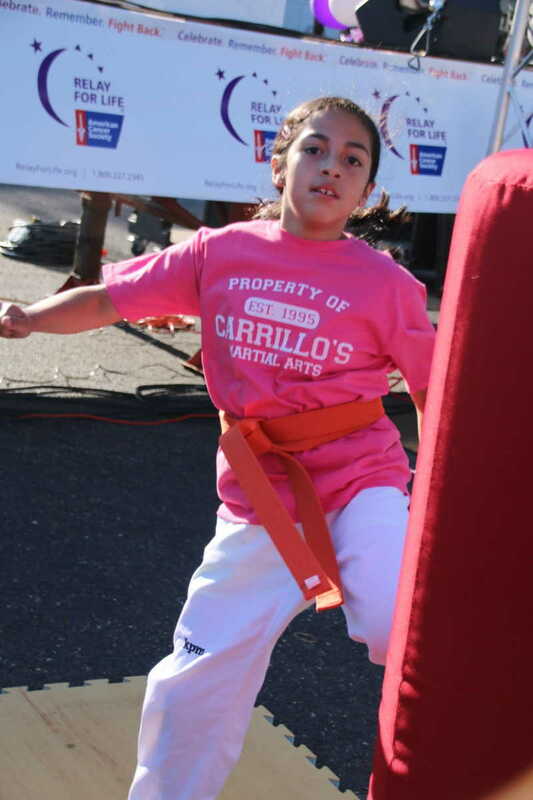 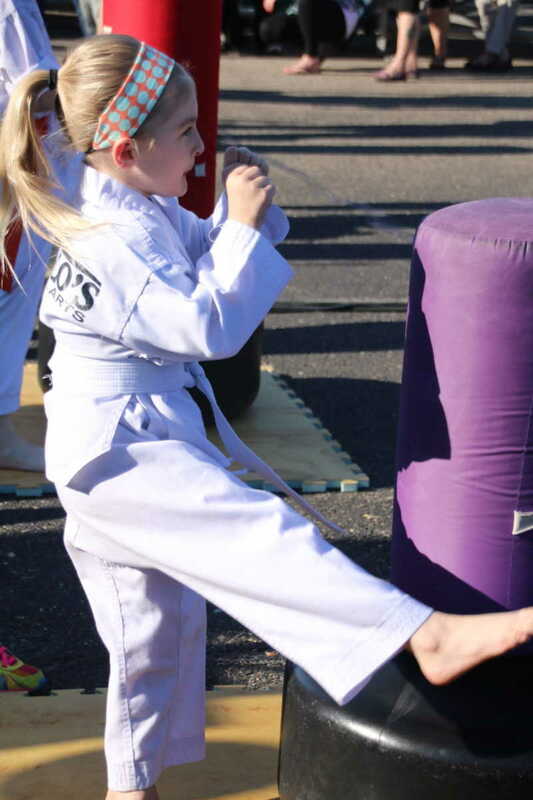 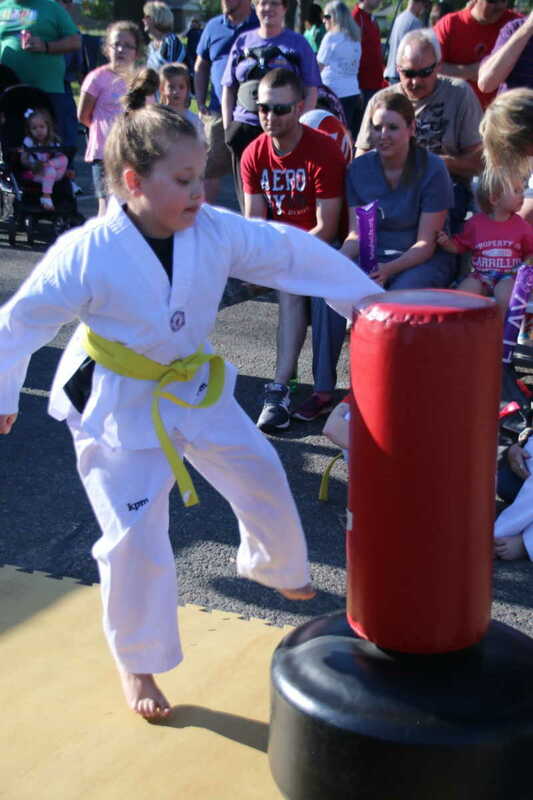 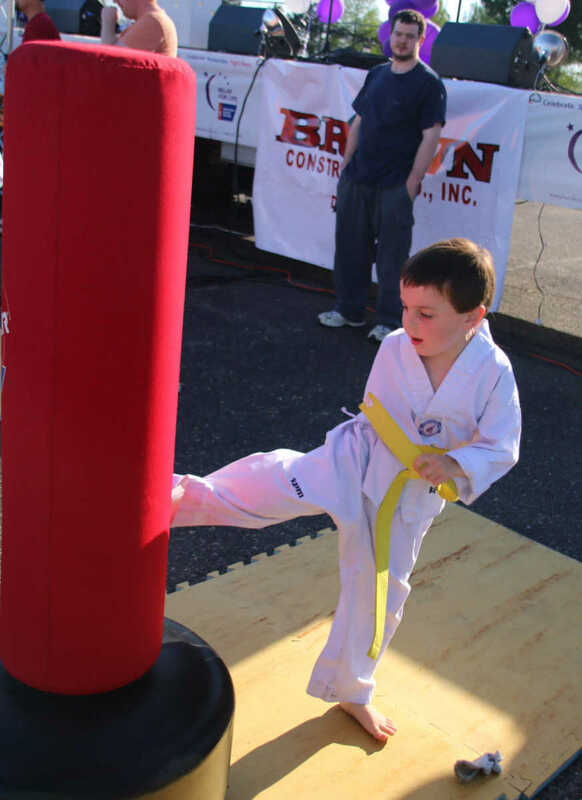 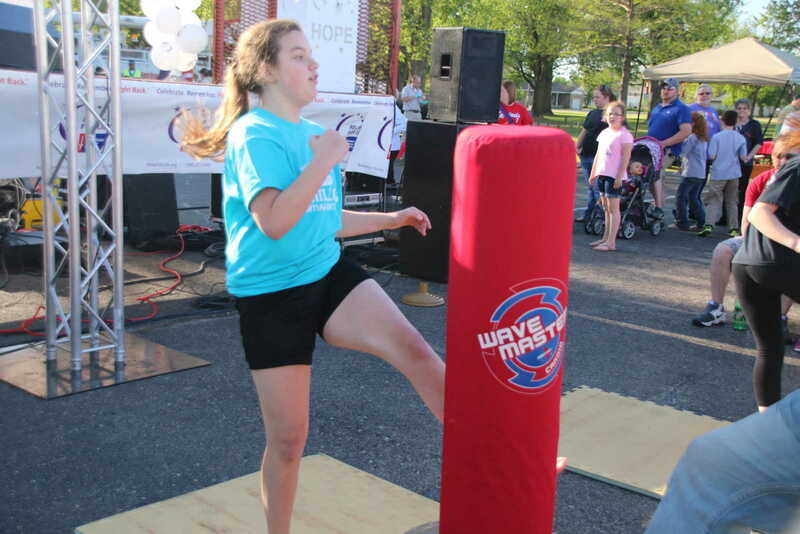 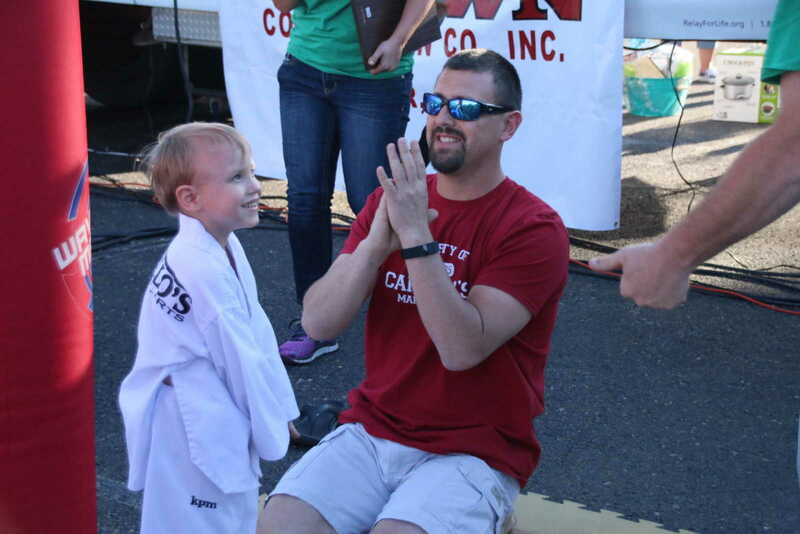 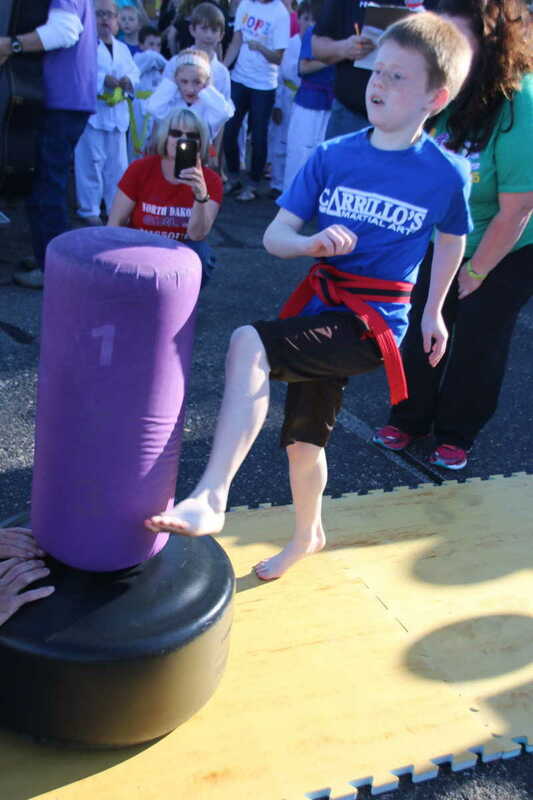 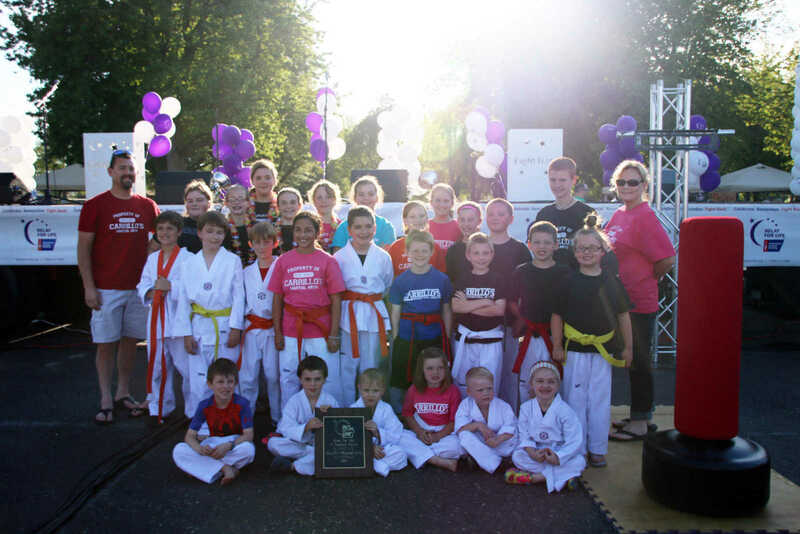 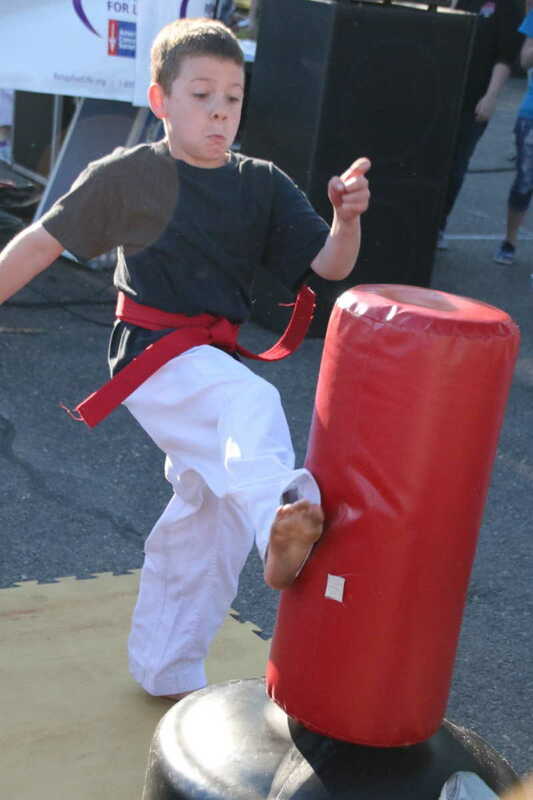 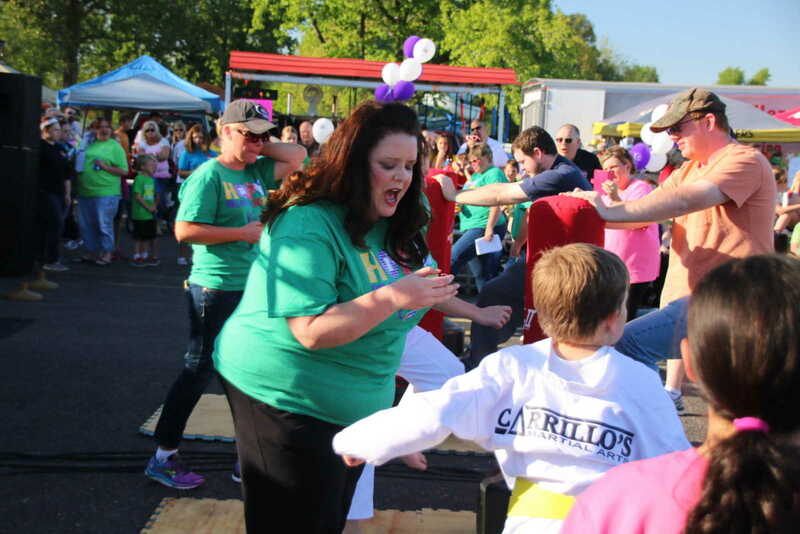 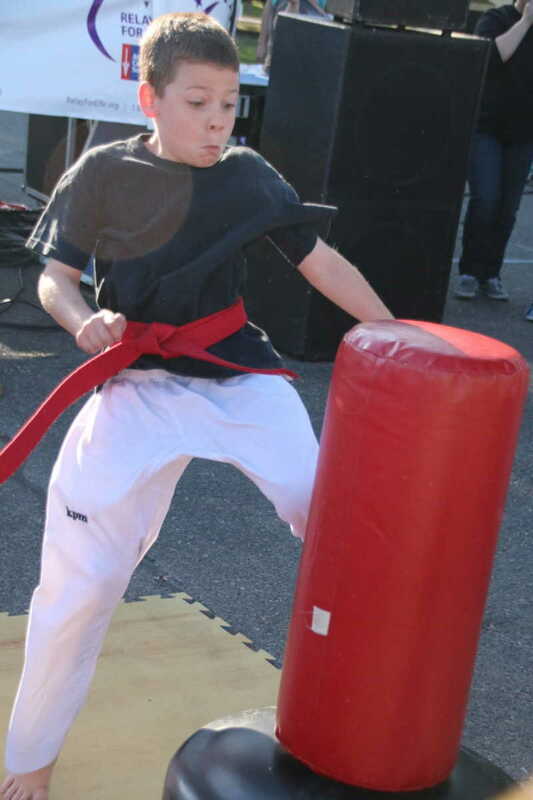 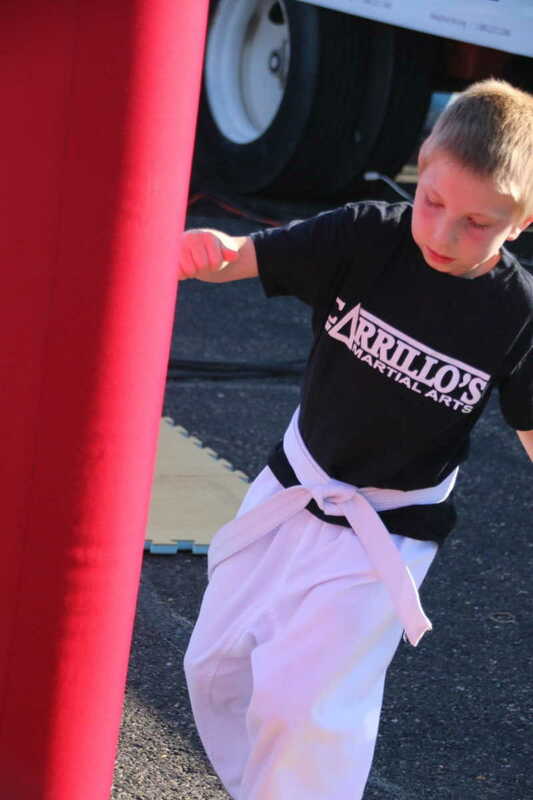 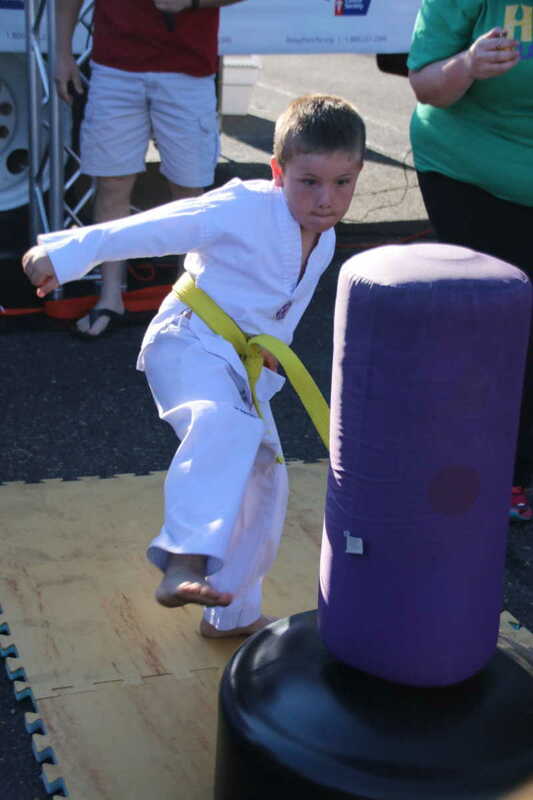 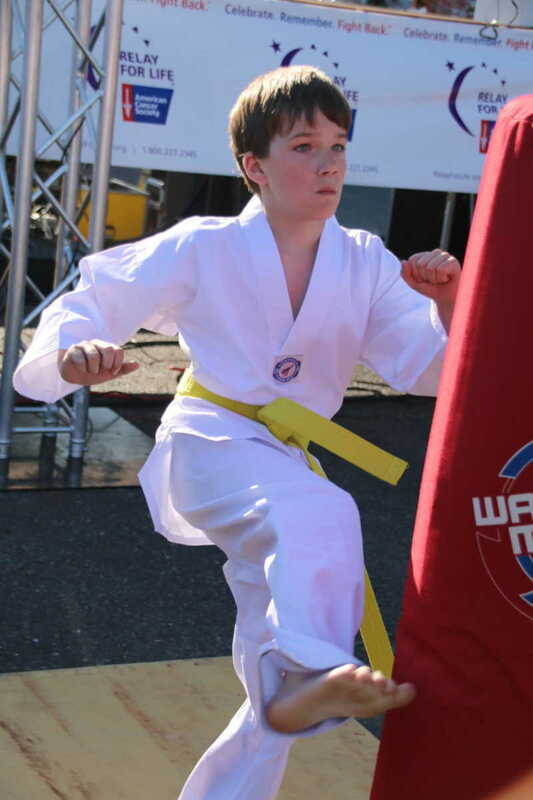 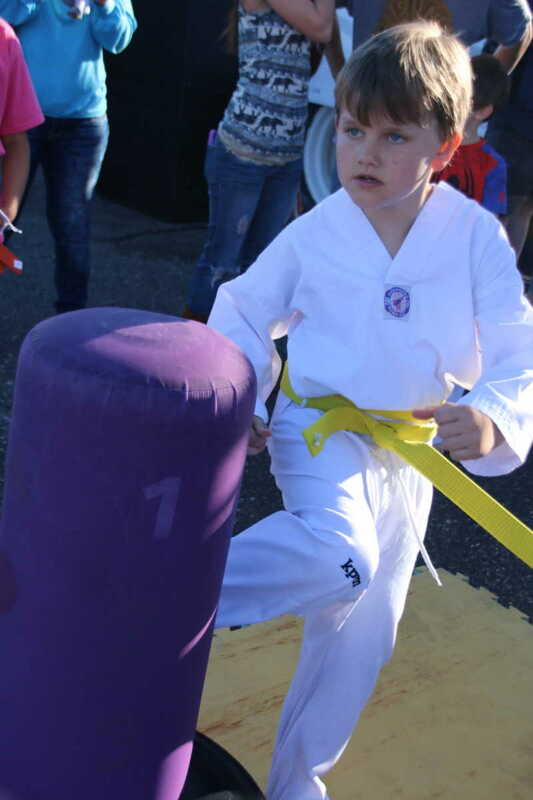 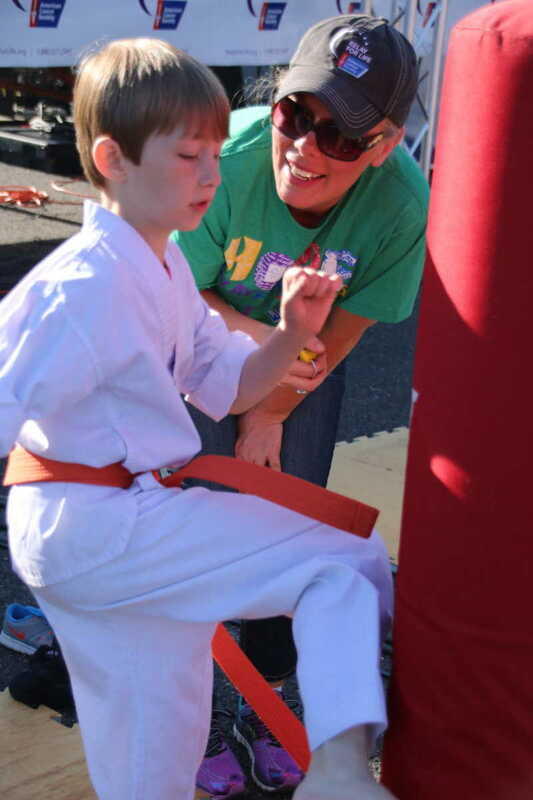 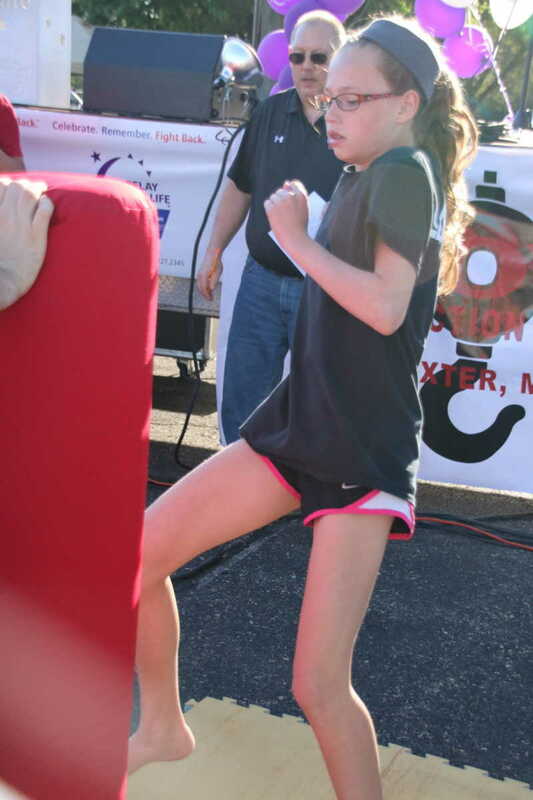 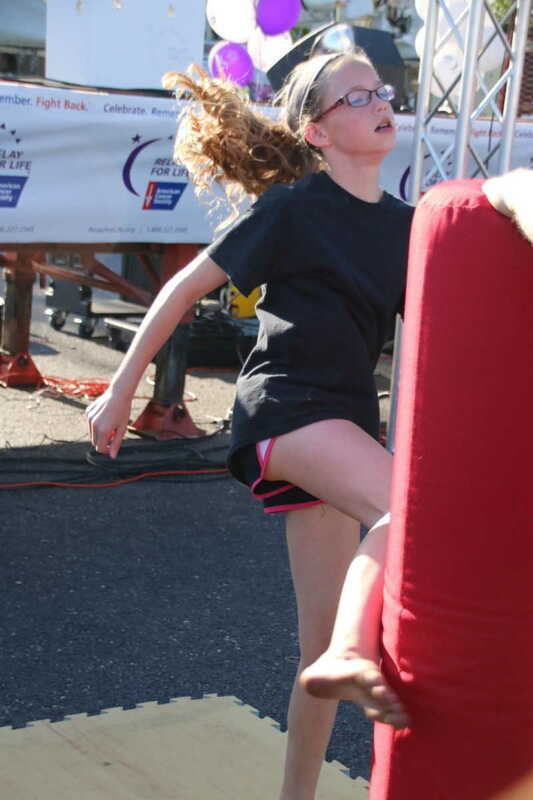 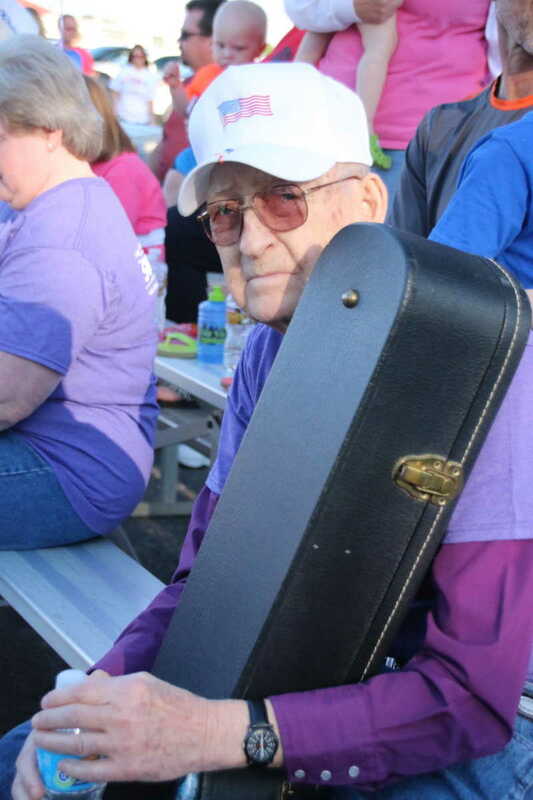 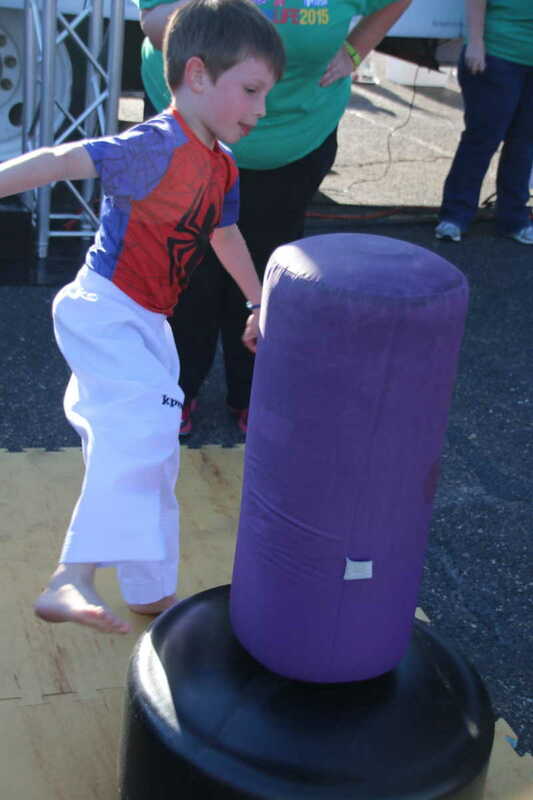 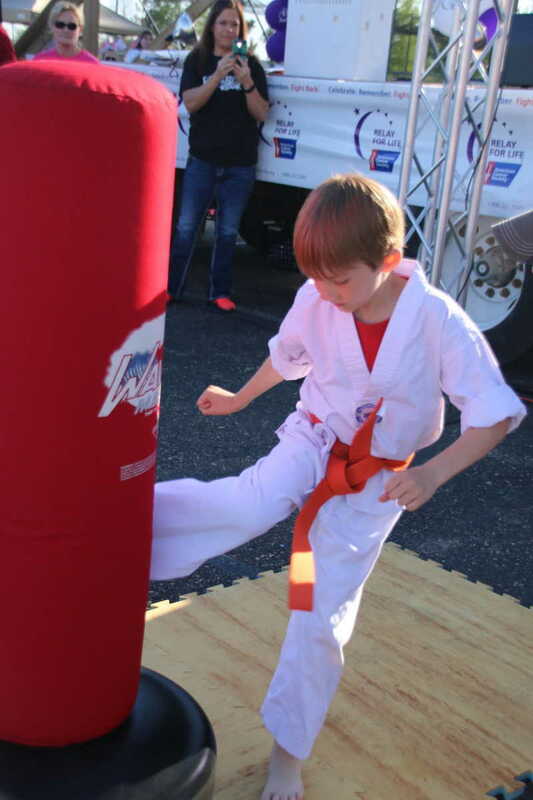 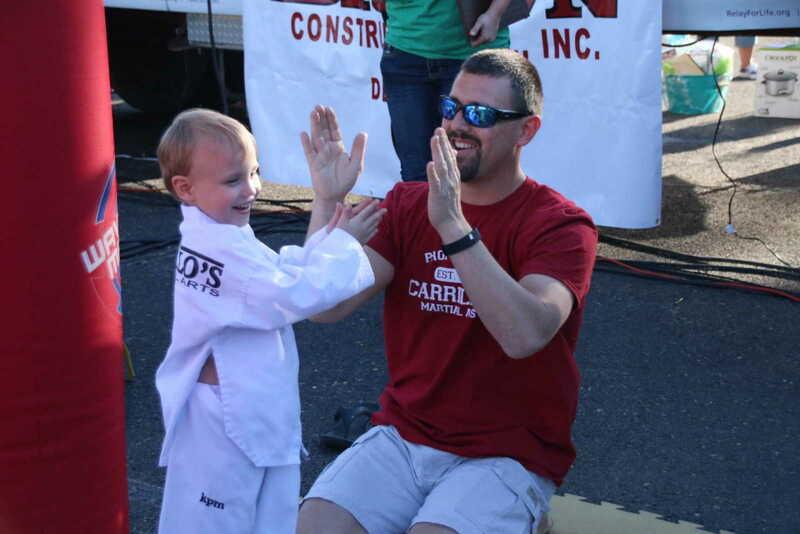 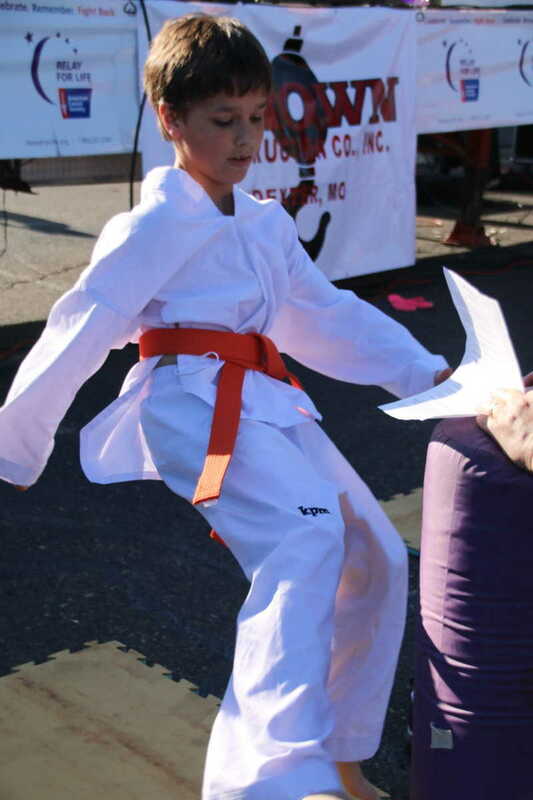 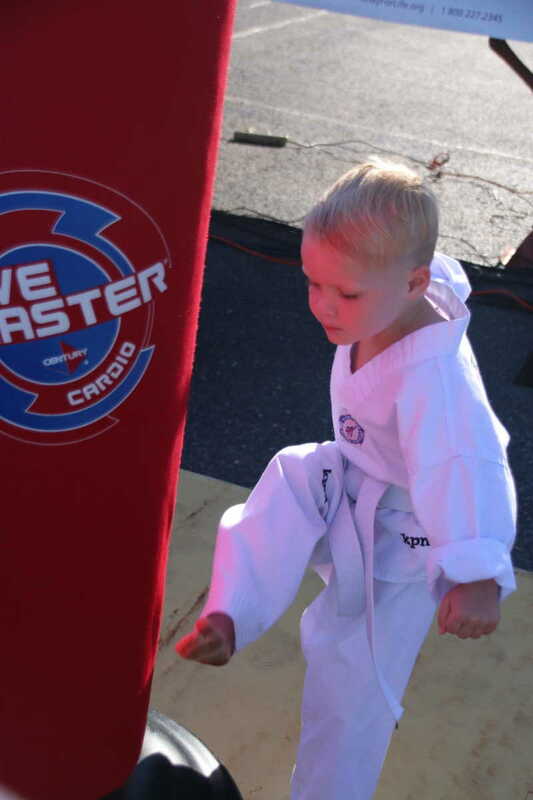 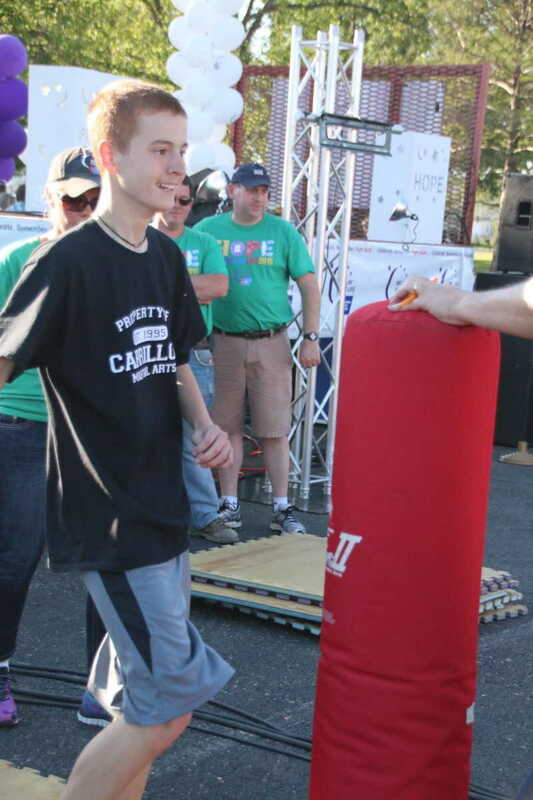 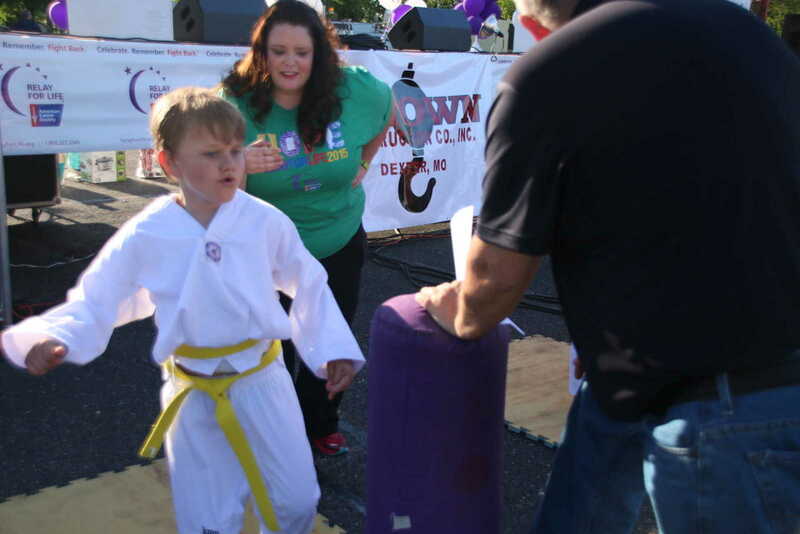 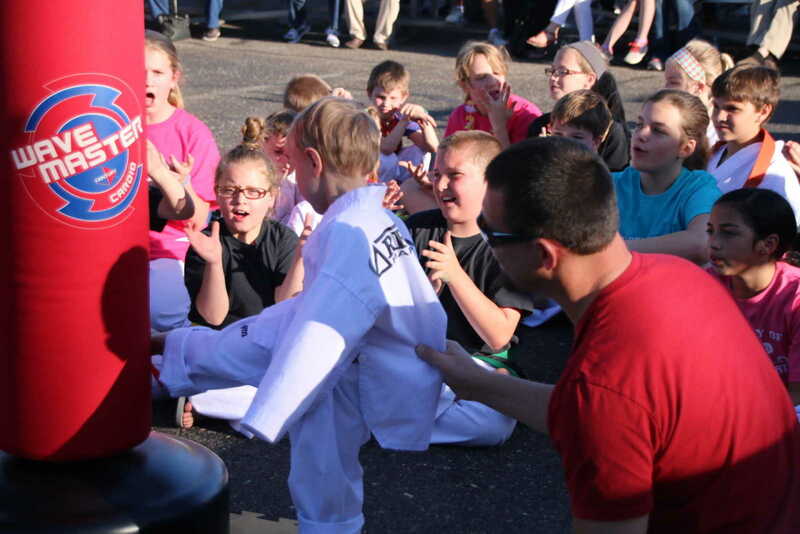 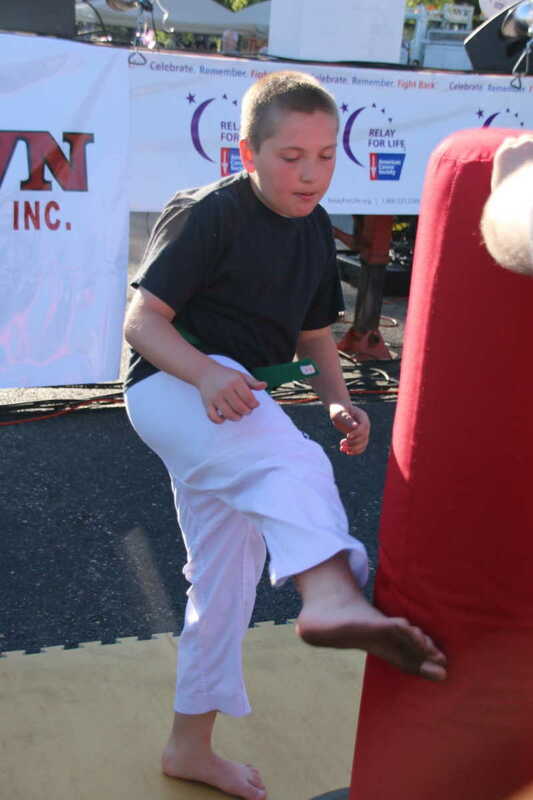 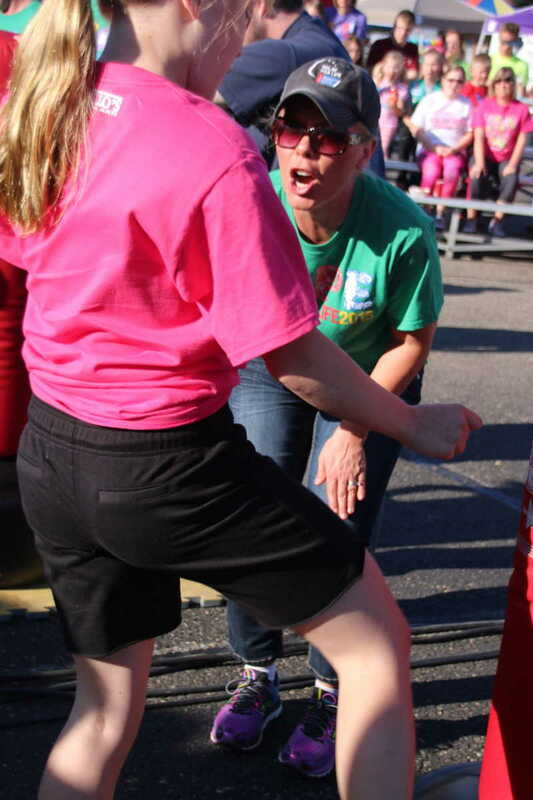 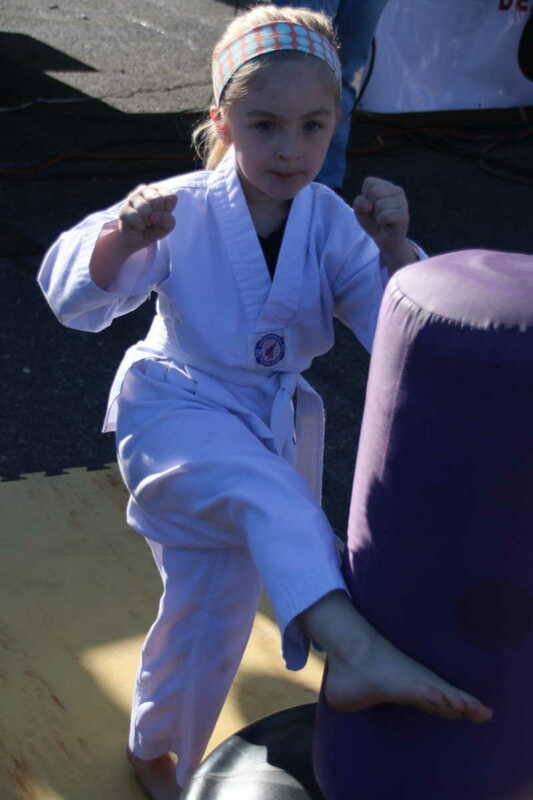 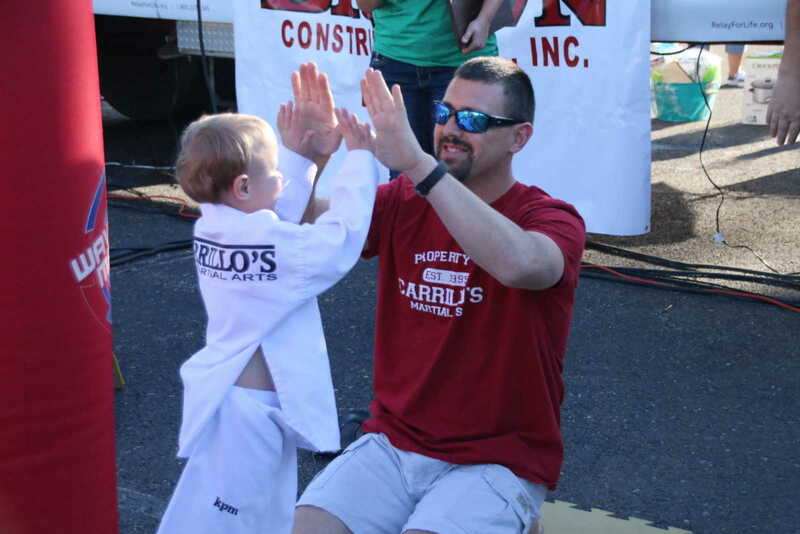 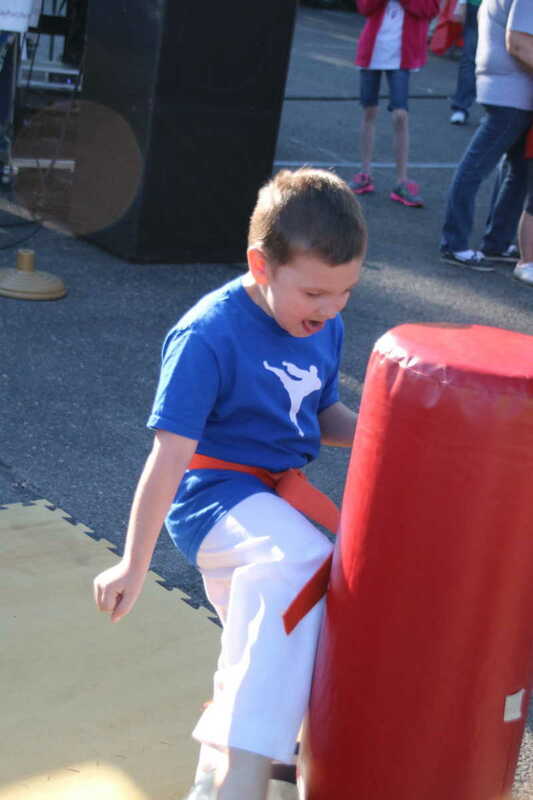 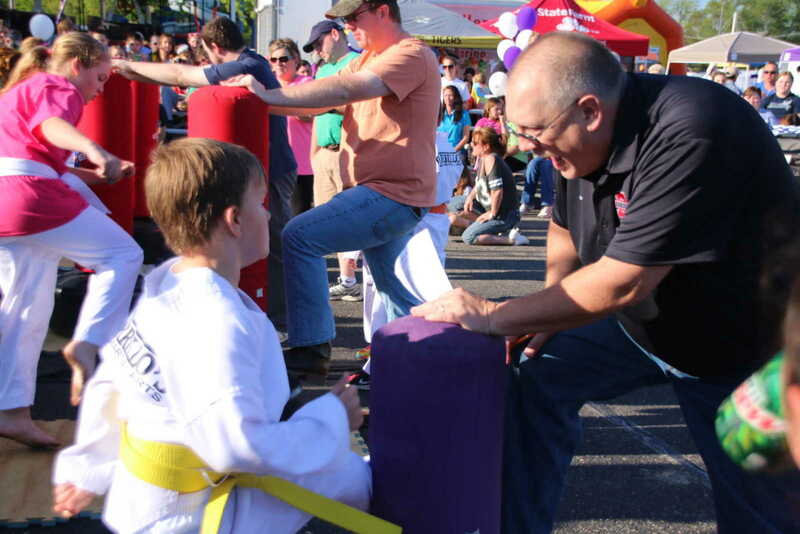 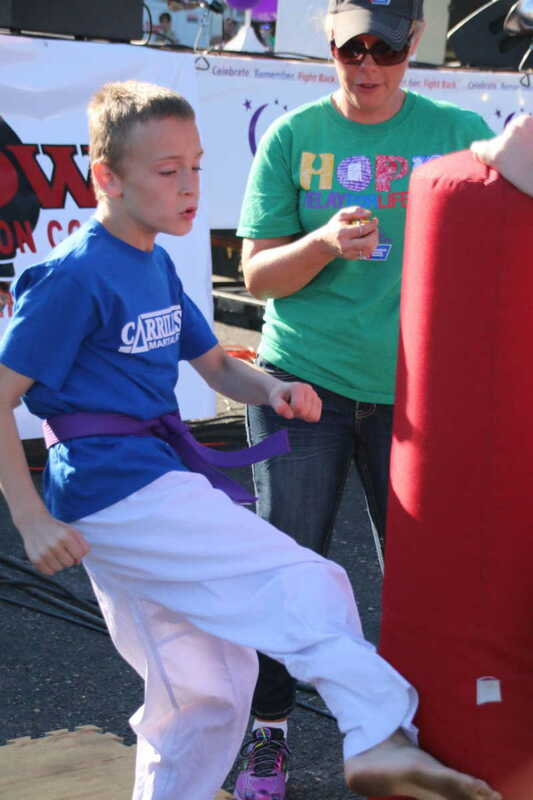 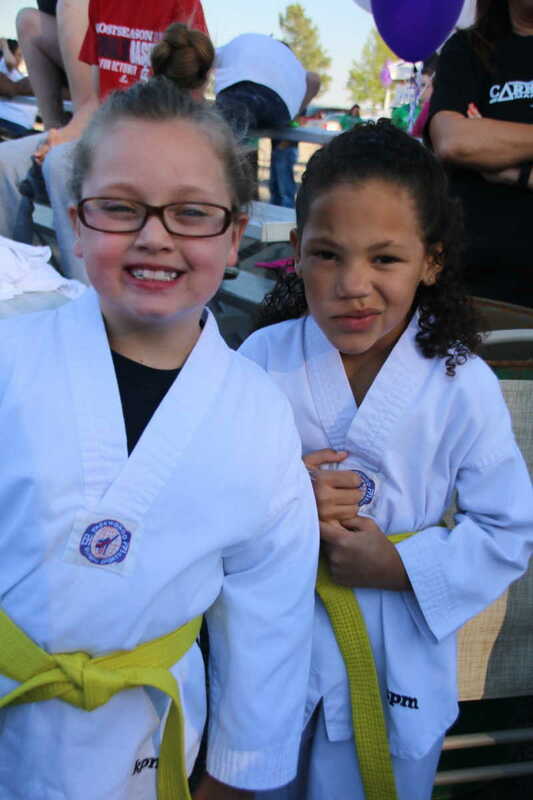 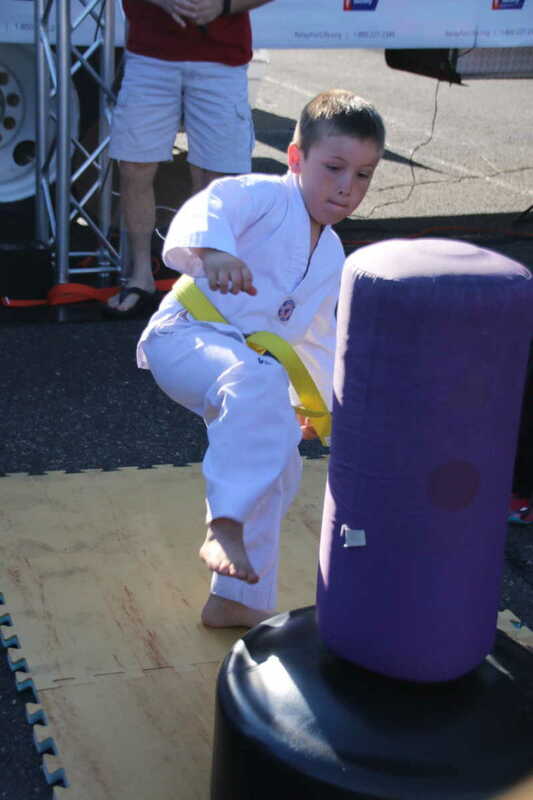 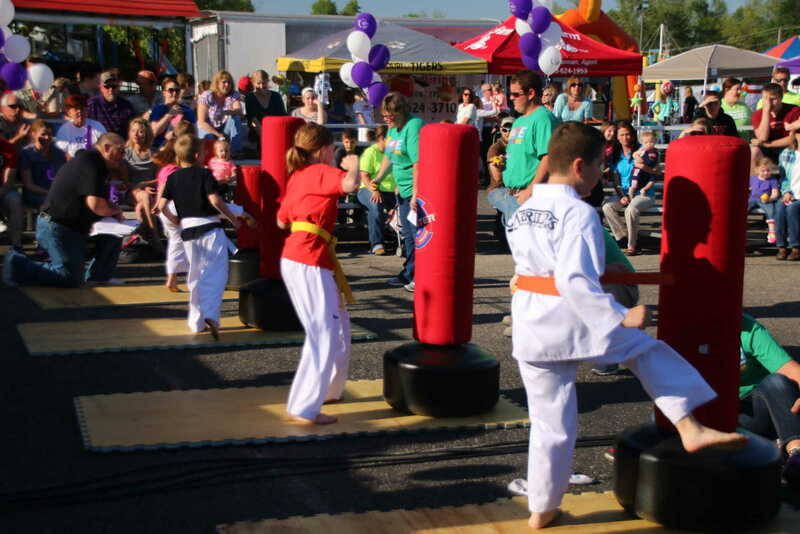 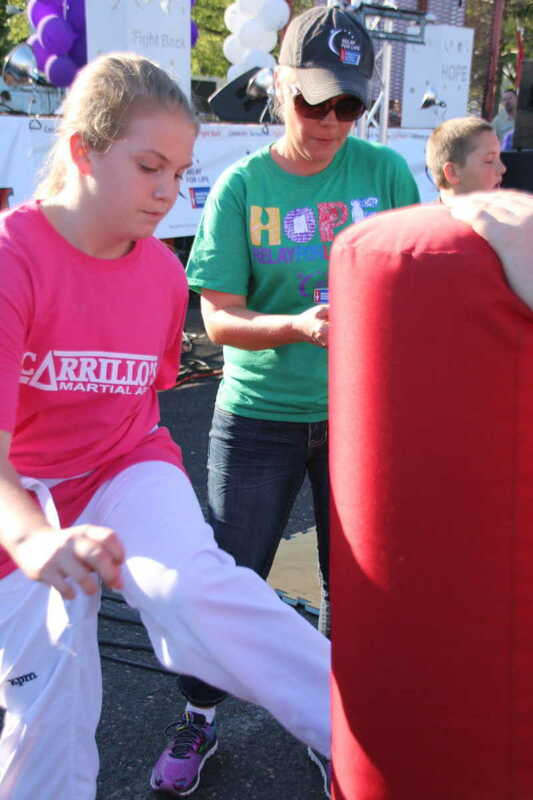 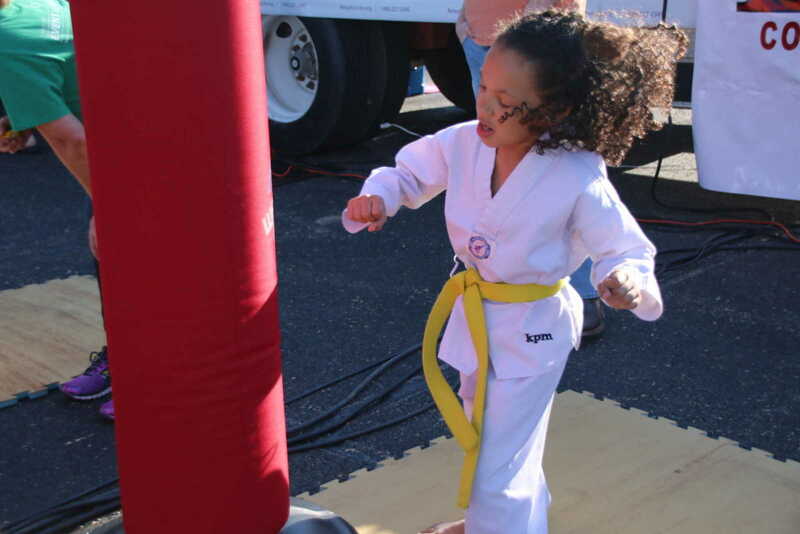 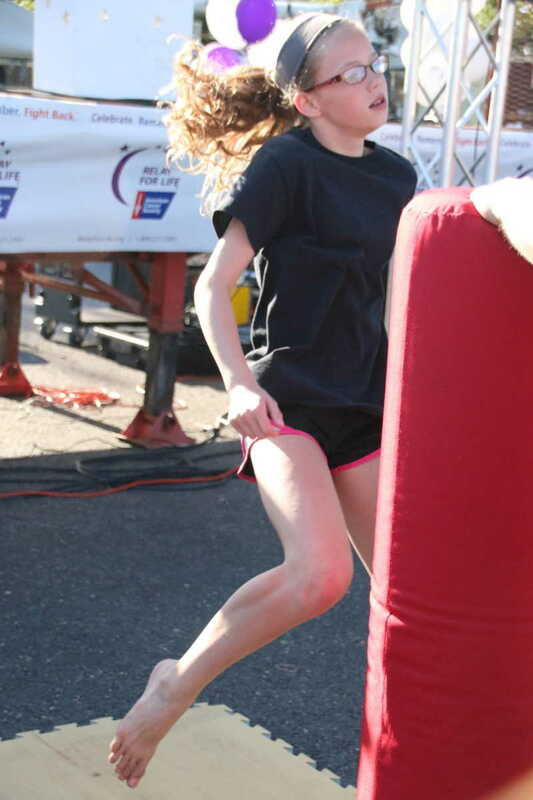 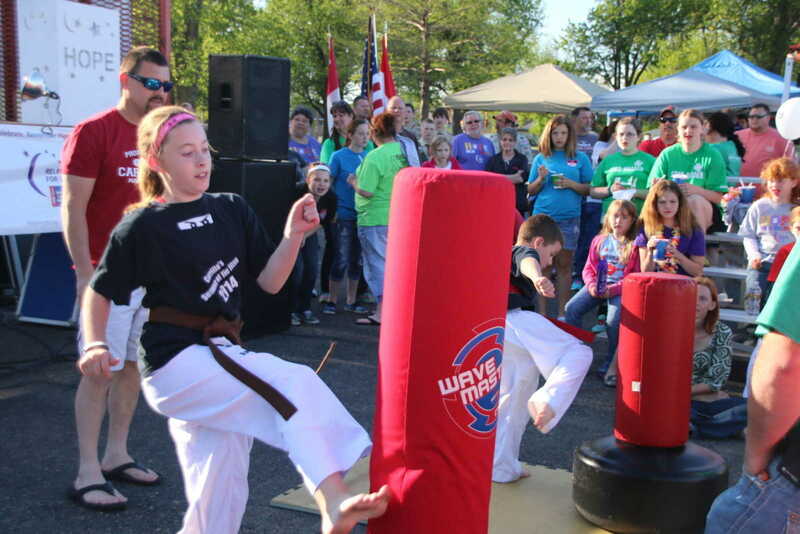 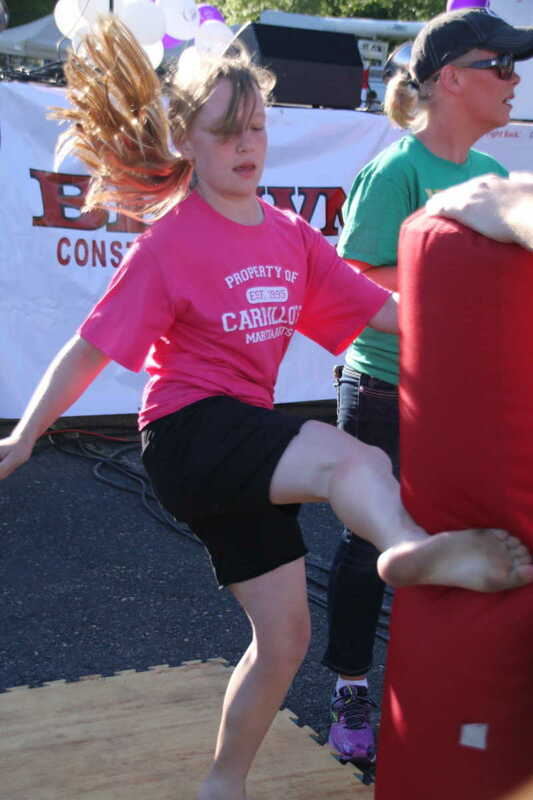 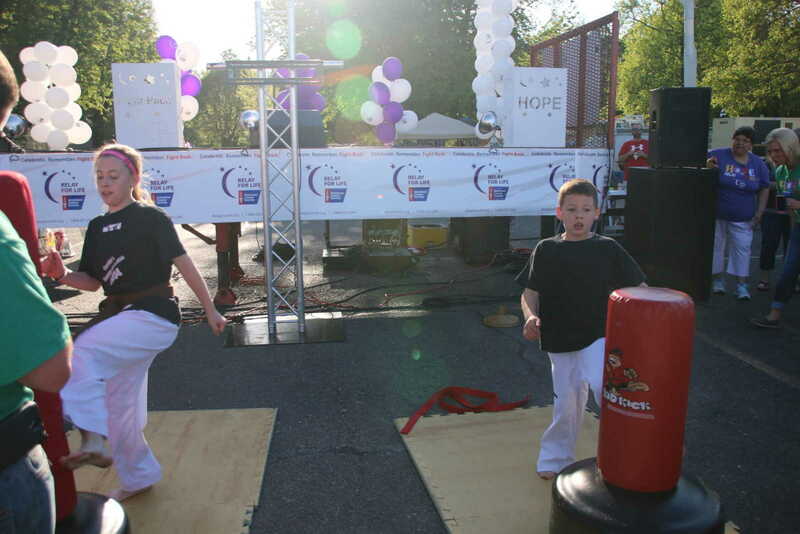 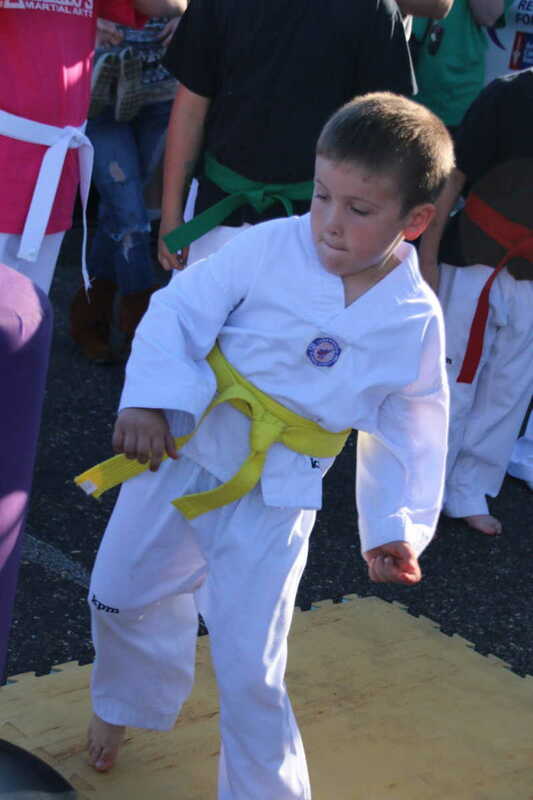 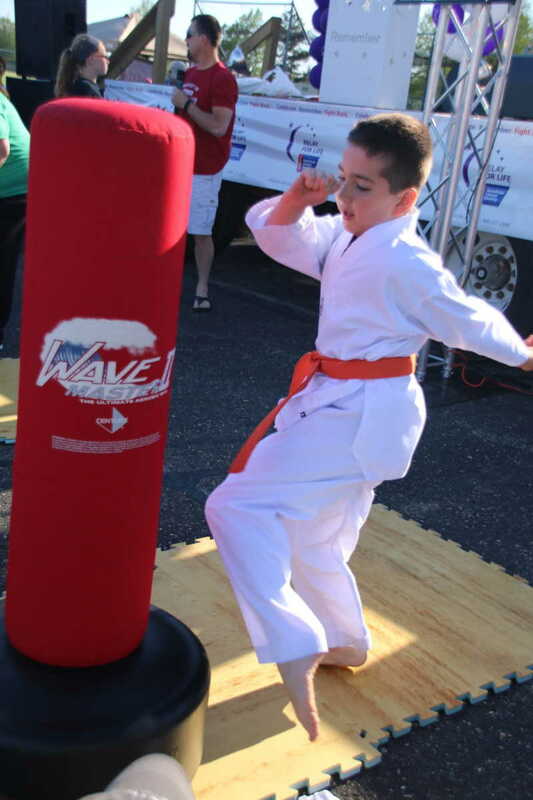 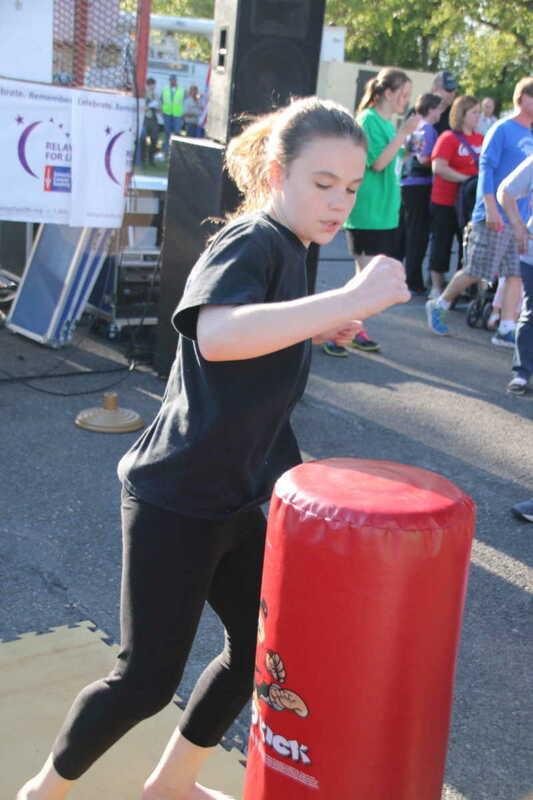 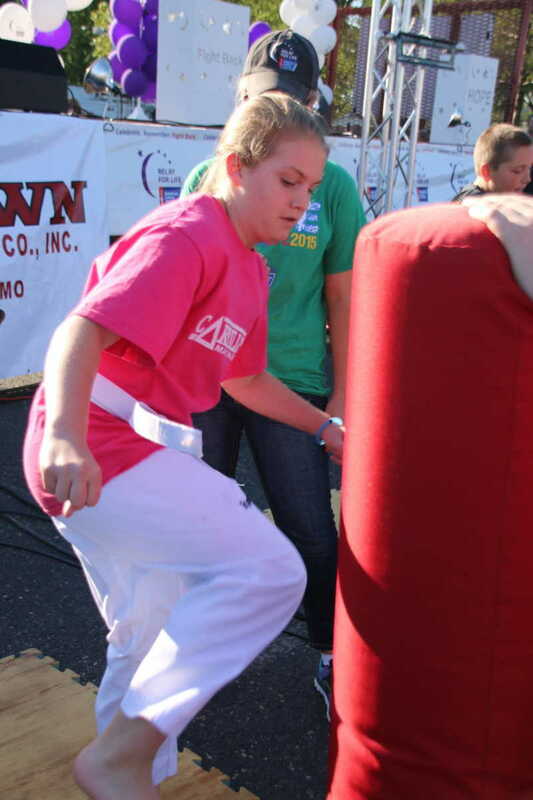 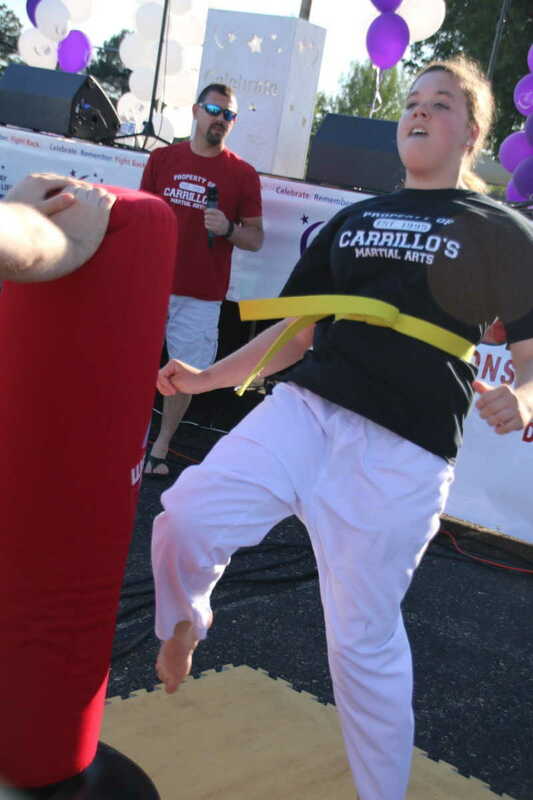 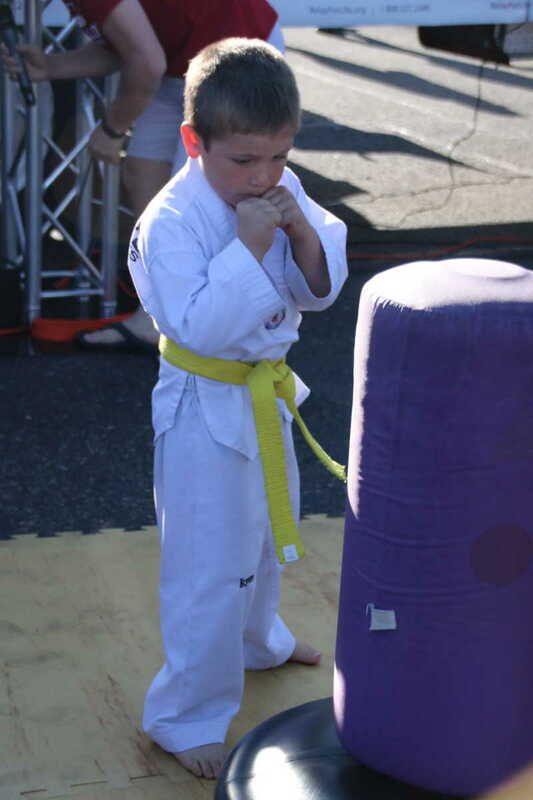 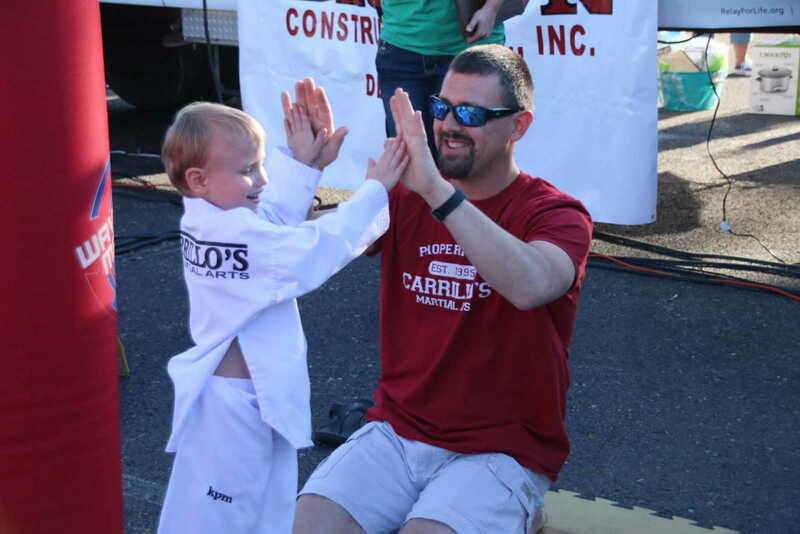 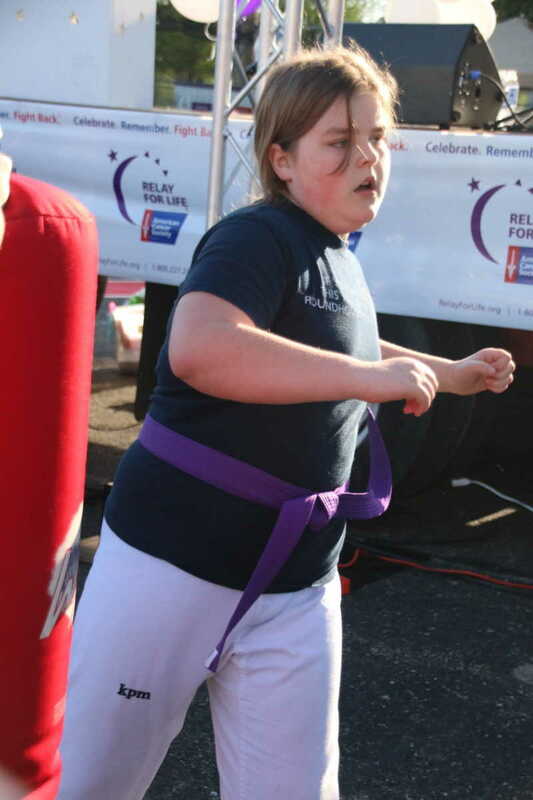 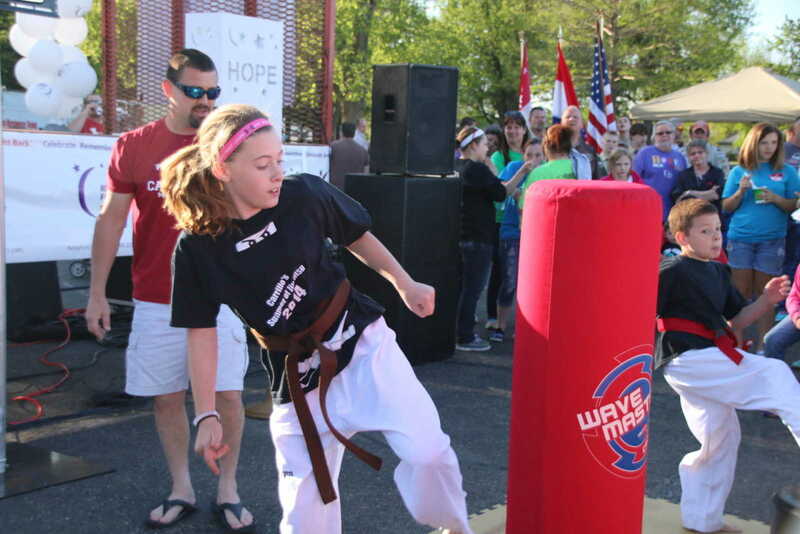 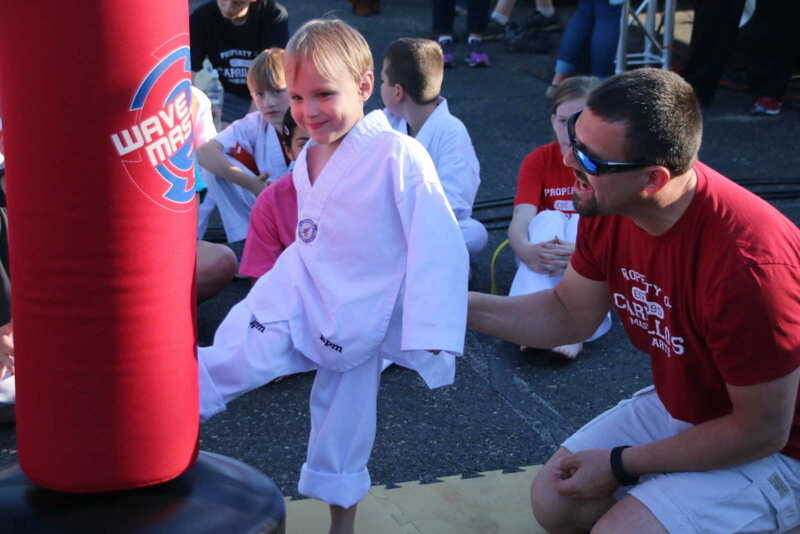 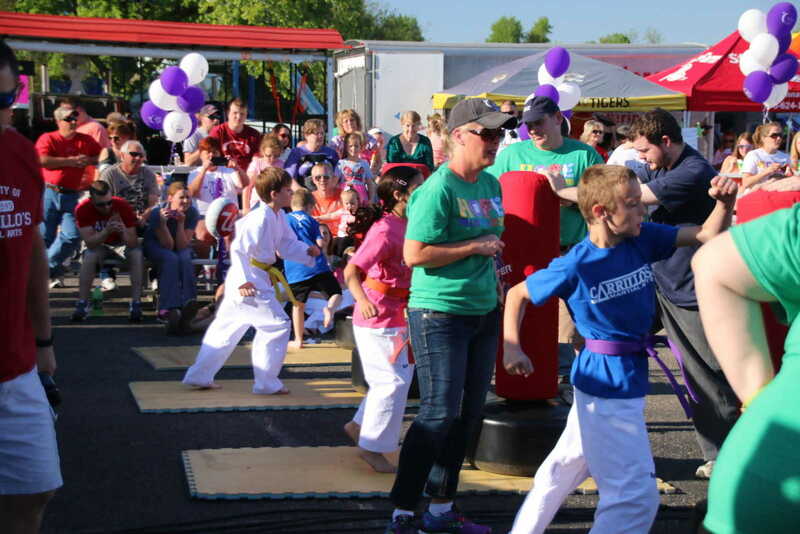 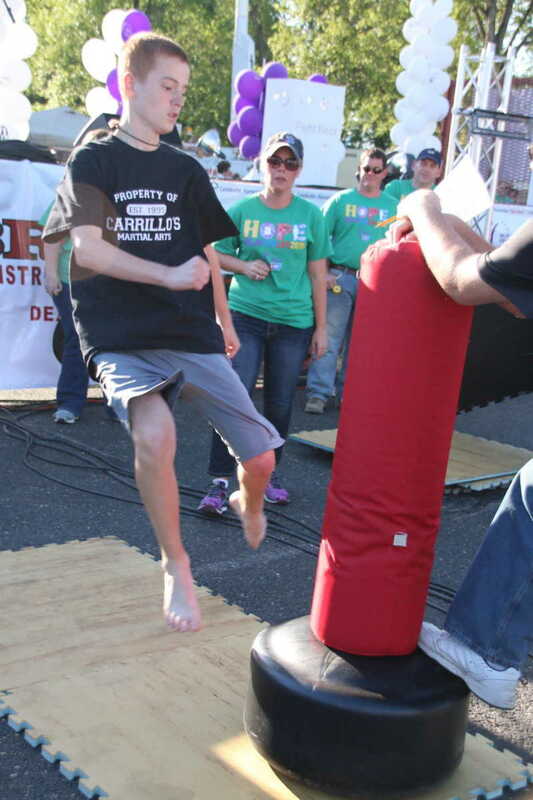 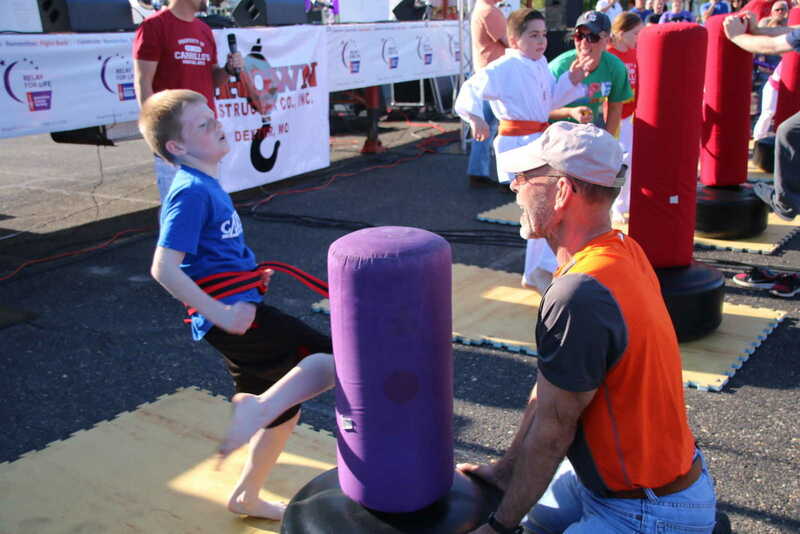 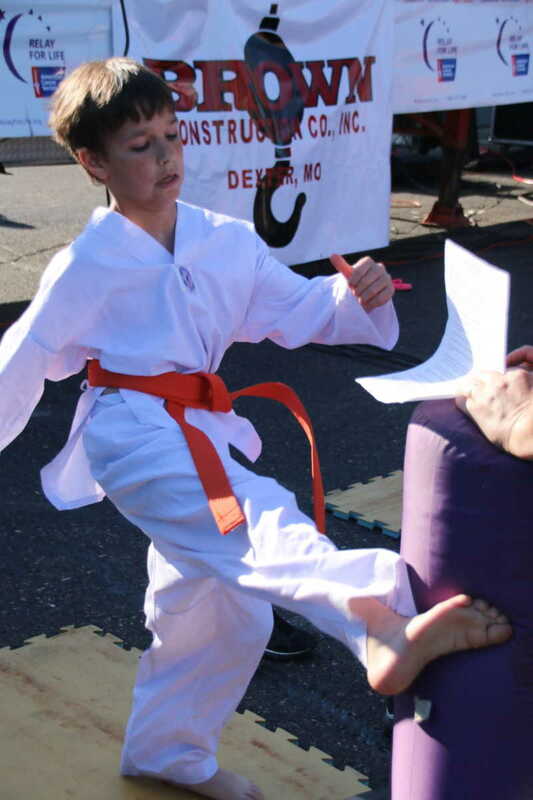 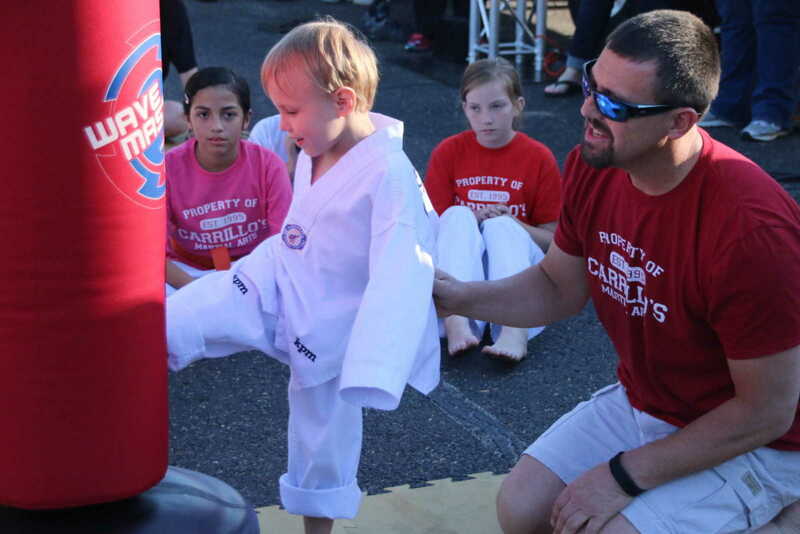 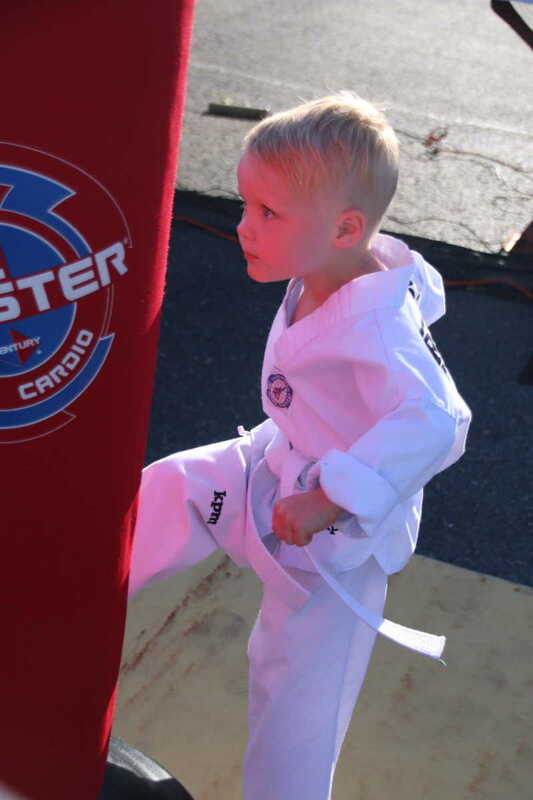 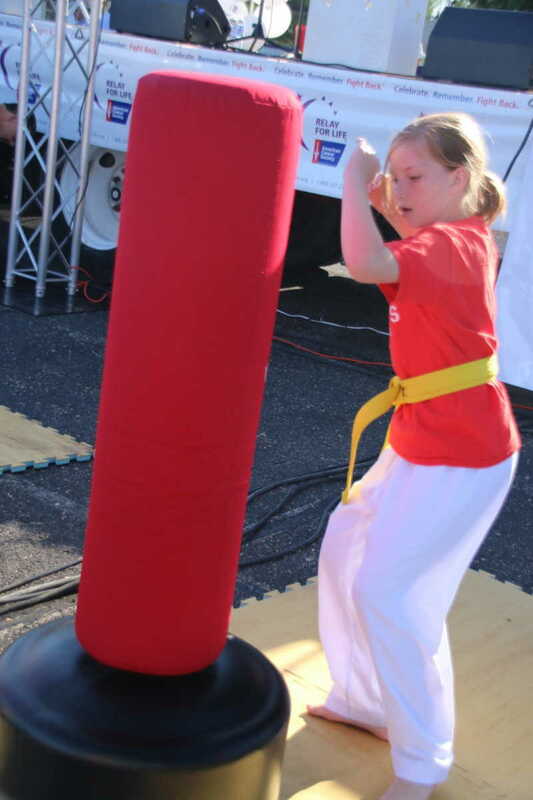 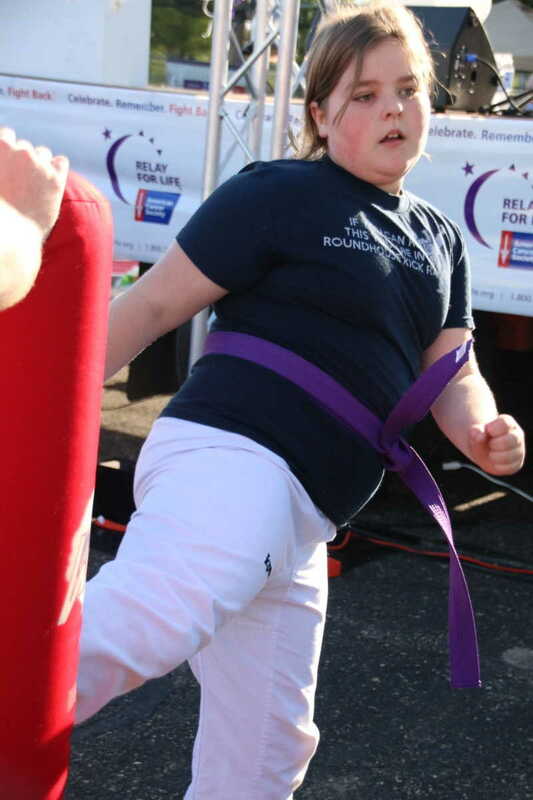 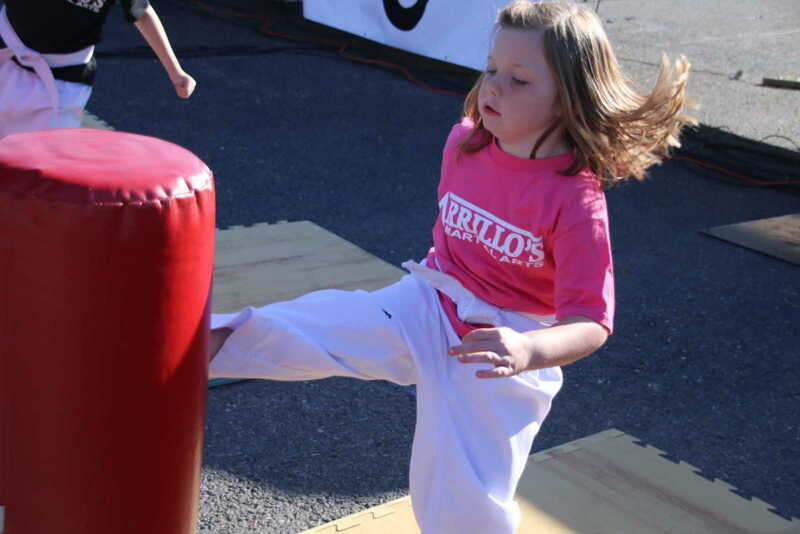 Carrillo Martial Arts students once again "kicked" off this year's Stoddard County Relay for Life event on Friday night, May 1, 2015. 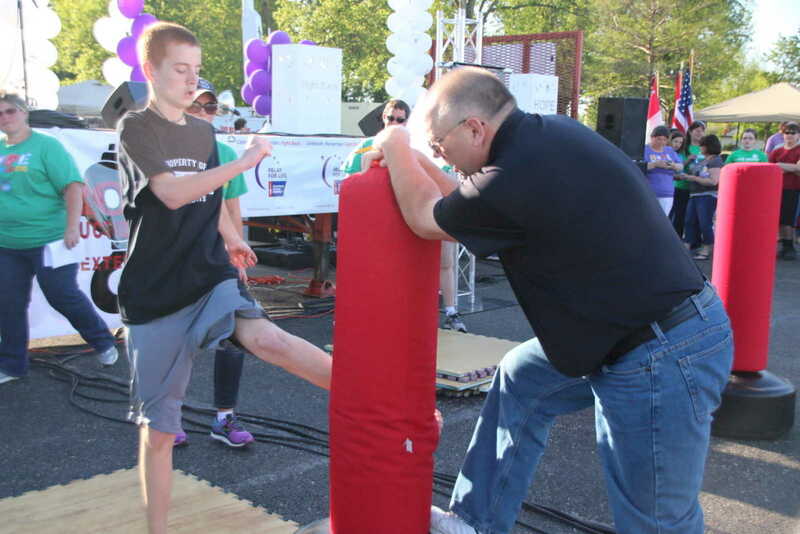 Ray Carrillo's students take pledges for up to 300 kicks in a three-minute period, with all proceeds going to Relay. 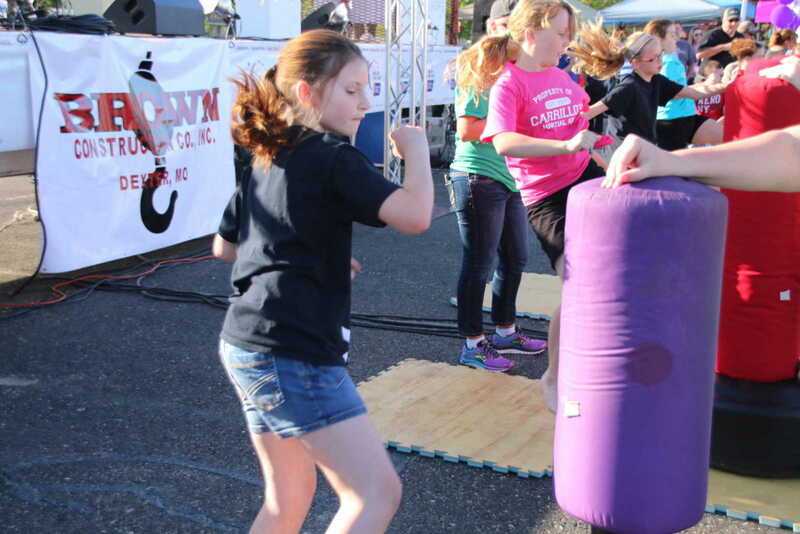 Totals have not yet been finalized, but it is expected that the students raised more than $6,000 for the event. 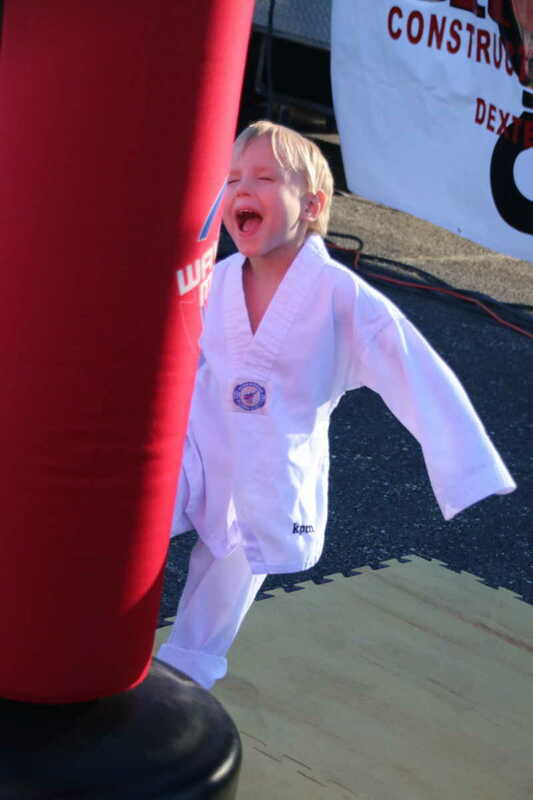 Will update as received.